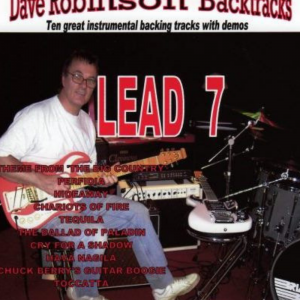 Get 20% off at checkout when you purchase 10 or more individual guitar or bass tabs. 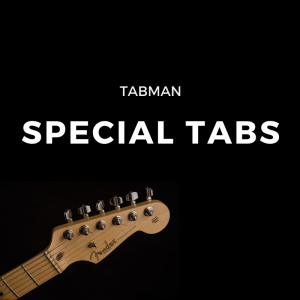 Save 20% on pre-packaged tab bundles. 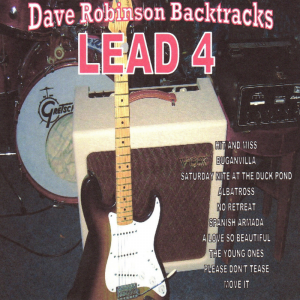 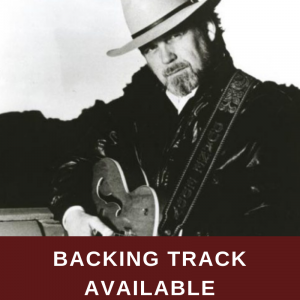 Backing tracks available for selected guitar tabs. 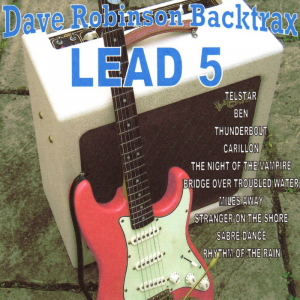 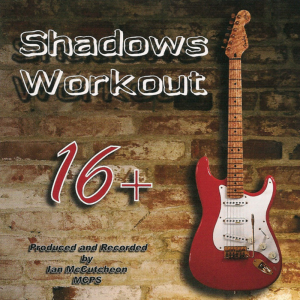 Here at Tabman, you’ll find tabs you won’t see anywhere else; professional tabs with music and chords by Tony Clout that show you how to play tracks from the internationally popular Ian McCutcheon’s Shadows Workout Series of cover and backing track CDs. 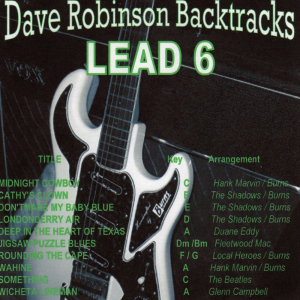 We have tabs & music for original tracks by The Shadows, Hank Marvin, Jet Harris, The Ventures, Duane Eddy, The Hunters, The Dakotas and The Stringalong’s “Wheels,” as well as other backing track CDs like Dave Robinson’s “Lead” series, Ernie Lamprell’s “Strat Trax,” Roger Allcock’s “Backin'” series, and Warren Bennett’s “The Vibratos” series. 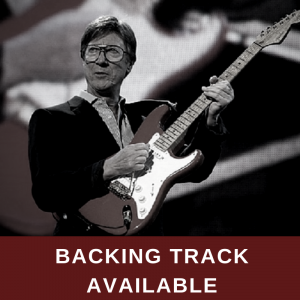 Unless otherwise stated, backing tracks are available from Leos Den.